After the fire trucks leave, your home likely suffers from fire and smoke damage and extensive water damage from firefighting efforts. 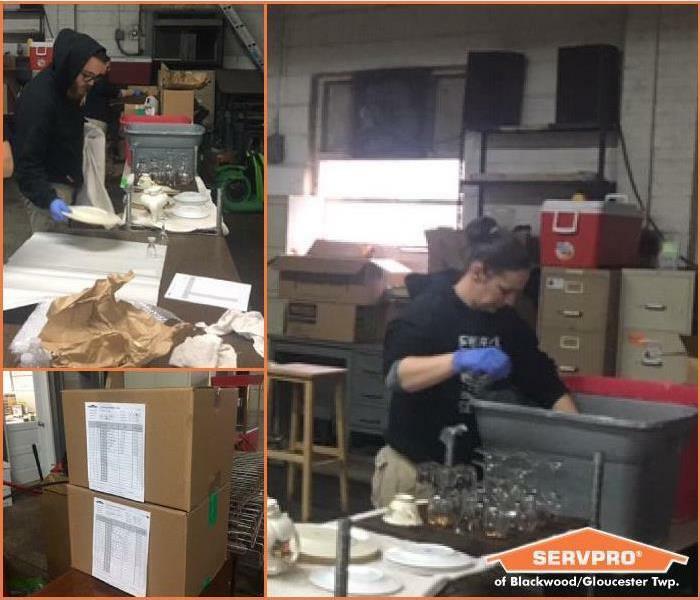 SERVPRO of Blackwood / Gloucester Township have the specialized fire restoration training needed to restore your home to pre-fire condition. Great service. Friendly staff. Devin and Shannon were awesome! Thank you guys! !